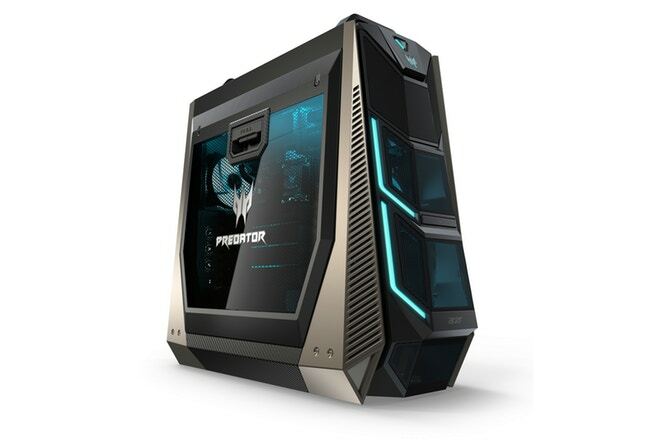 Acer Predator Orion 9000 is a new gaming desktop introduced at CES 2018, with several new innovations and high-end features for the gaming segment. 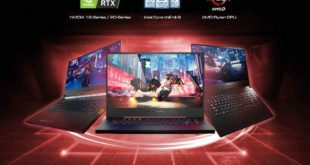 The Orion 9000 gaming desktop that can be configured to satisfy the most demanding gamers and finally will reach the market during the month of February. We are facing a tower with an aggressive design, optimized to ensure good dissipation of the components and equipped with a panel for fast maintenance in case of hardware upgrades. 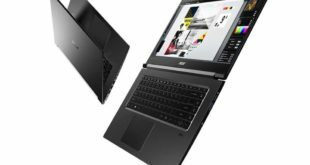 Acer uses a liquid dissipation system with ICE Tunnel 2.0, a proprietary technology that in practice divides the chassis into different chambers that favor optimal heat dissipation. 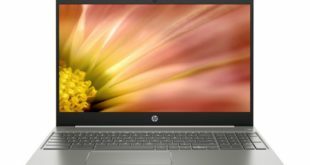 As for the hardware configuration, the user can point to the top that the market currently offers: CPU up to Intel Core i9-7980XE (18c/36t), 128GB of DDR4 RAM, GeForce GTX 1080 Ti in SLI, two SSD M.2 NVMe and different expansion options with USB 3.1 gen 2 Type A and Type C.
Acer Orion 9000 will be available from February starting at $1,999; the top of the range configuration, which includes four Radeon RX Vega video cards in CrossFire, will cost as much as $9,000. 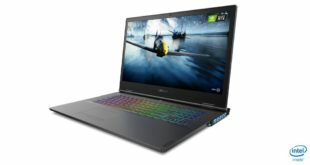 Watch out Alienware, Acer is coming for your crown! 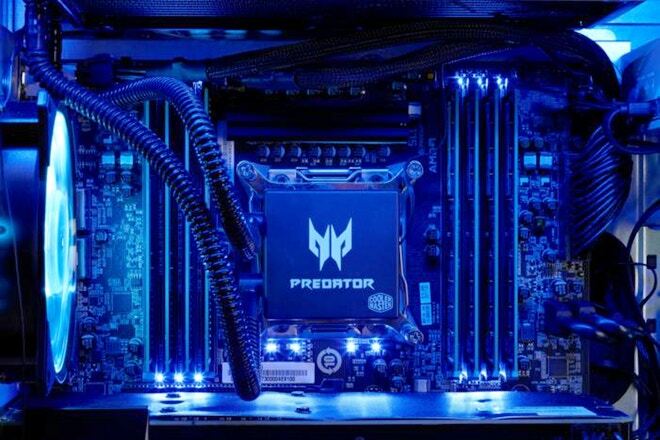 More power for less price, and all you have to sacrifice is having the alien logo on your PC… hmm… hard choice lol :). This PC in particular looks just as cool as anything Alienware makes, too.